The issue I’d like to talk about today is the overheated housing market in China. In fact,the influence this phenomenon has on my life is beyond my imagination. With regard to how the government is reacting to this ,I should say…..
* How do you think this industry will change in the next five years? * What do you think gives pany an edge over petitors? * What's pany's biggest challenge? How is it planning to meet that challenge? What's mon career path at pany for someone in this role? * How would you describe pany culture? * What type of employees tend to excel at pany? * How would you describe the work environment at pany? * What's the most enjoyable part of your job? What's the most challenging part? Good morning,ladys and gentlmen. !It is really my great hornor to have this opportunity for your interview. I would like to answer whatever you may raise.I hope I can make good performance today. I have confidence that I can eed.Now I will introduce myself briefly.I am zhaoyanping. I am 24 years old ,born in ShanDong Province.I am a two and half year master major puter application at FuZhou uiversity.Last year,my teacher ended me to work at Institution puting Technology Chinese Acadamy of Sciences. As a principal officer,I participated in two major projects.One is Data Mining and the other is Global Economic Forecast. 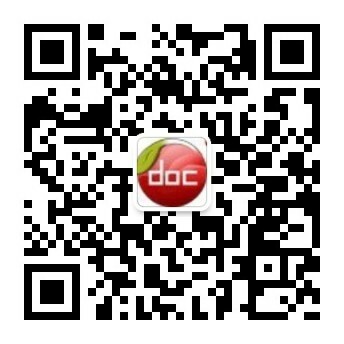 My good performance won my teacher's praise.Generally speaking ,I am a hard working st 内容来自淘豆网www.taodocs.com转载请标明出处.